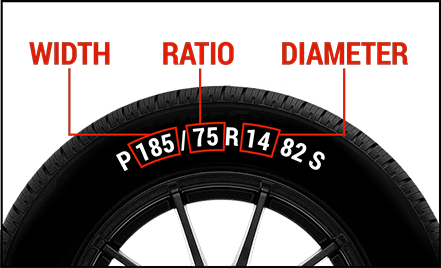 Receive customized tire recommendations by choosing the 3 tire features that are most important to you. 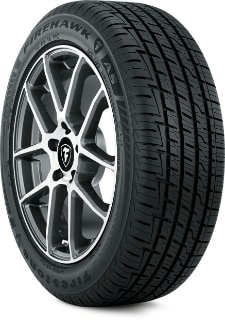 Here are the tires that fit your search. 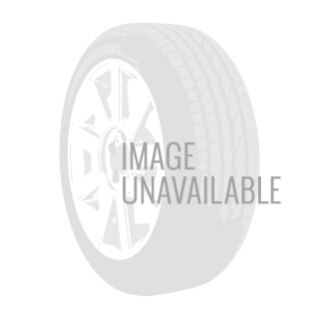 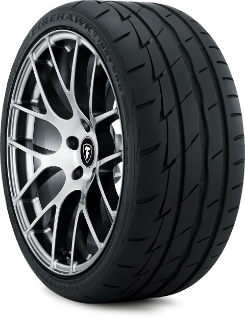 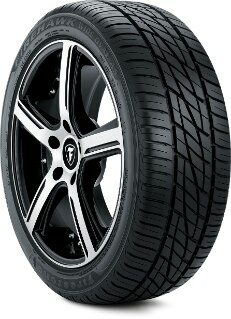 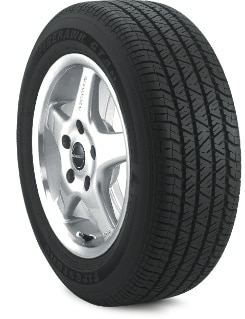 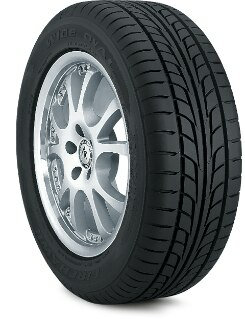 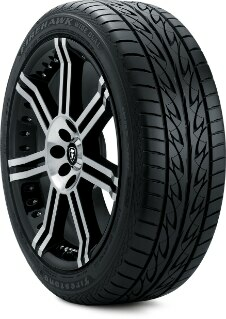 Select a tire to continue the quote process..
Did You Find a Match?